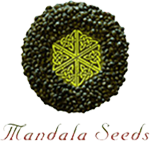 Mandala Seeds - Hashberry. Free US delivery. A concoction of several desirable parents, Hashberry from Mandala Seeds is a hybrid Cannabis variety that preserves the vigor and styles that its secret lineages are so valued for. 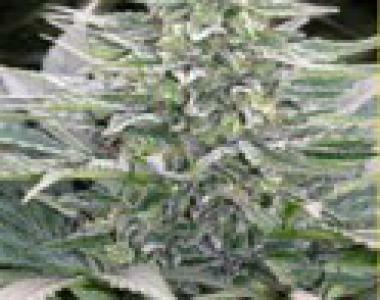 This Indica will finish around a medium height and is a good choice for SOG cultivation. The main cola is the feature presentation of this strain with a few side nuggets close by. The trichomes found on all of the leaves will plentifully fill any bubble bag, that?s how rich this is! This Cannabis strain is very easy to manicure and withholds excellent bag appeal that should make them very popular. The fruity floral scent of the flowers is quite pleasing and after drying and a bit of curing, the hash aroma and flavor really peaks. Make sure to keep the humidity and watering low during the final weeks and you will be very pleased.